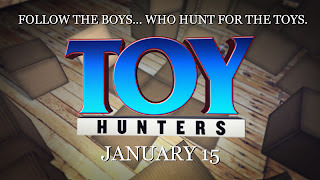 Toy Hunters is a new show that premieres this Sunday, January 15th on the Travel Channel. Finally, a show for toy collectors!!! We need this show to get viewers so the series may continue. 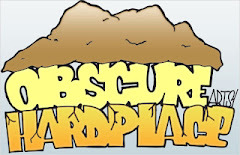 Why not get a show that helps bring back our childhoods by seeing Jordan Hembrough and his team hunting for the rarest toys ever made. We had the opportunity to interview Jordan Hembrough. We wanted to know a little bit about the show and why it is important to get the word out about the show. Angry Koala Gear: 1) Can you tell us a little bit about yourself? Jordan Hembrough: I'm just like everyone else in this hobby... a total fanboy. I love anything Geeky or Nerdy and am a die hard Star Wars fan. 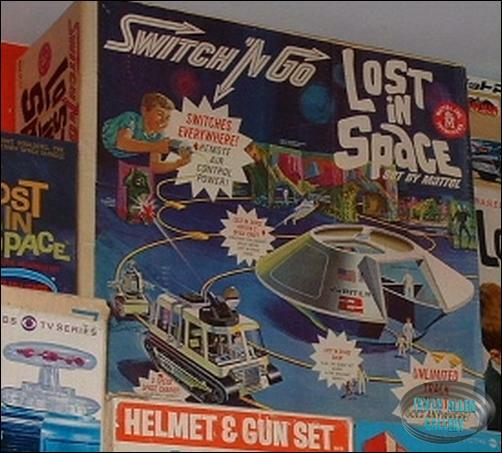 I grew up in the 70's, so the retro feel to the toys is still my favorite. The old cliche is true... "they dont make them like they used to." Angry Koala Gear: 2) What is the most unique toy you have ever found? Jordan Hembrough: That's a tough one, we have come across so many. I think some of the most unique ones are the ones I have found that were a bit "before my time." 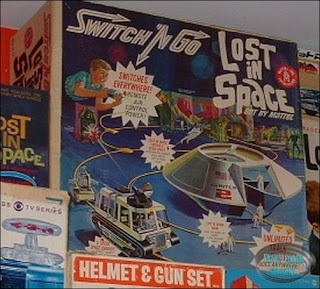 About 15 years ago I was at a toy show in PA and came across an old "Lost in Space" Switch N Go playset from Mattel. 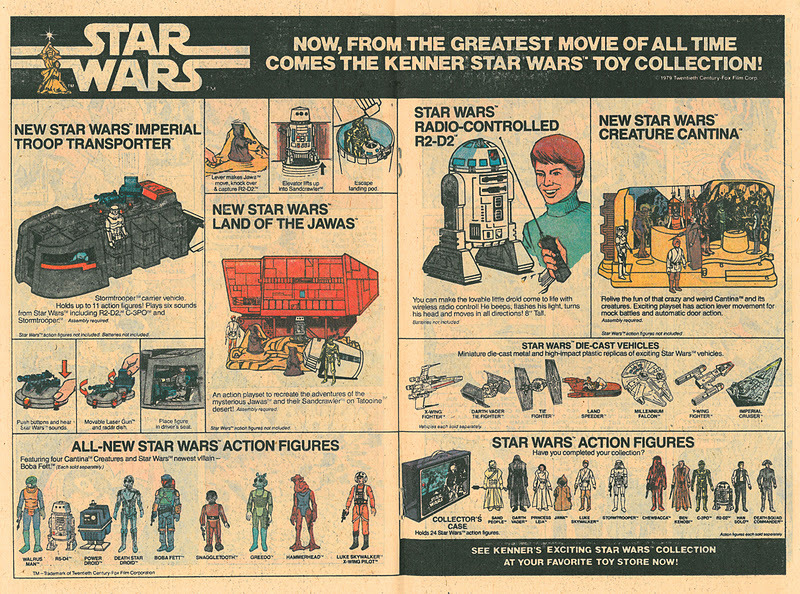 The box was really great, and the toy and playset were just all around... cool! It was from 1966. I actually kept it in my office for about two years.. I loved it. 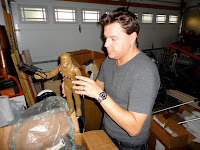 Angry Koala Gear: 3) In your opinion, what is the "holy grail" for toy collectors? Jordan Hembrough: Wow, there are so many. I think in every collecting circle there is a "Holy Grail." It's also something very personal to the collector, it unique. That's what I love so much about this hobby. One person may be looking for something that they consider important, while another may think of something completely different. 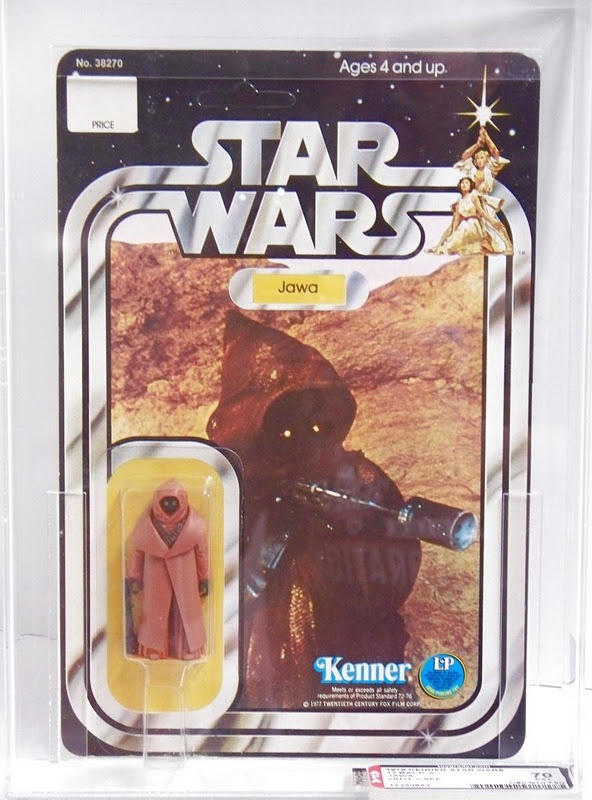 I remember years ago having a rare Star Wars Vinyl Cape Jawa at my booth for the New York Comic Con. I recall two collectors coming up and one saying "That's my uitimate piece. It's my holy grail!." 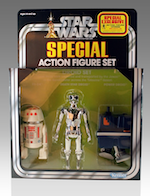 The second collector just kind of looked at him with this expressionless look on his face. To him, it was just another figure... he wanted something else entirely. Everyone has their own personal take on what's important to them. Every collection is special, every one unique. 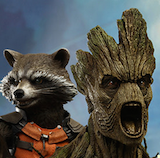 Angry Koala Gear: 4) Can you tell us how Toy Hunters came about? Jordan Hembrough: Toy Hunters is produced by SHARP Entertainment. They are the talented folks who brought you “Man V Food, Extreme Couponing, and Bert the Conqueror.” If you really want to amp up your Geek factor... they also do "Pumpkin Chunkin", which is simply brilliant. They contacted me last February and told me about the concept. I was hooked from the first meeting. It's rare in this business when you find someone who you can both logistically and creatively work with. SHARP is based in New York, and they are a wonderful group of people who believe in the project. It was a perfect coupling. It's been a long process, but ultimately the end result is worth it. The show is wonderful... much more than anyone first realized it could be. Travel Channel picked up the show as a pilot to see how it would do. If it does well, I am hoping they invest in a series. Angry Koala Gear:   Final Question)  What do you want the viewers to know about the show? Jordan Hembrough: WE NEED YOUR SUPPORT. That's the most important thing. We have a chance to create something totally new and unique with this show... but we need people watching the pilot. The key thing to remember is... DVRs and Records don't count towards ratings. 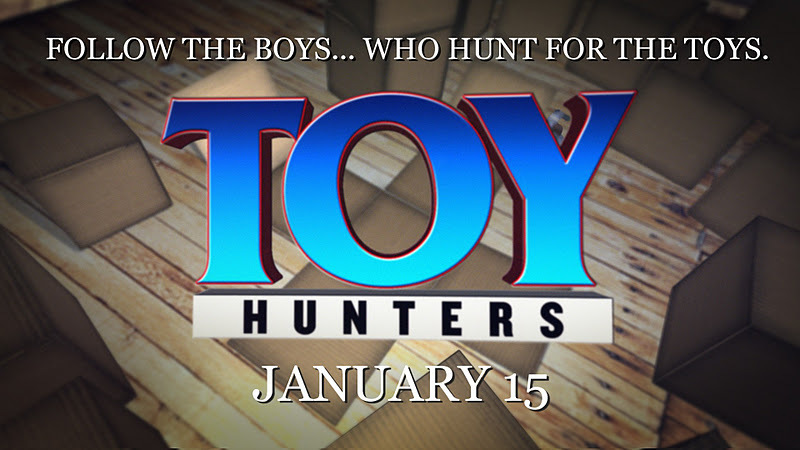 Thank you Jordan Hembrough for the interview and we look forward to seeing Toy Hunters this Sunday, January 15th on the Travel Channel.